A retractable screen door from the experts at Stoett Screens will allow you to enjoy fresh air and cool breezes while inside your home or business in the Fresno, California, area without dealing with nuisances like too much sunlight or nagging insects. Plus, we custom manufacture all of our screen doors, which means that your new home upgrade will be made to fit the precise dimensions of your door frame. 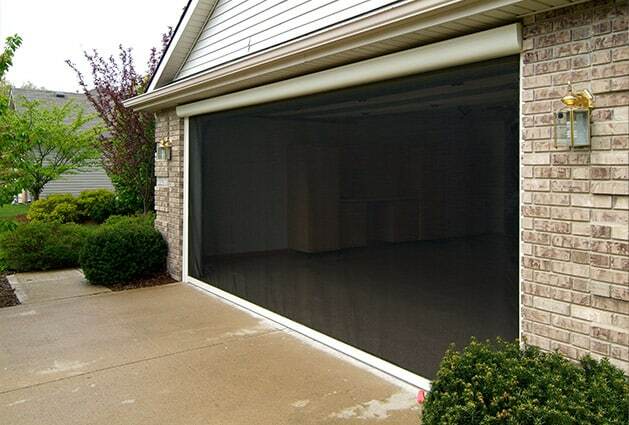 While we make outstanding screen doors, we also specialize in custom creating screens for patios, windows, garages, and other areas. 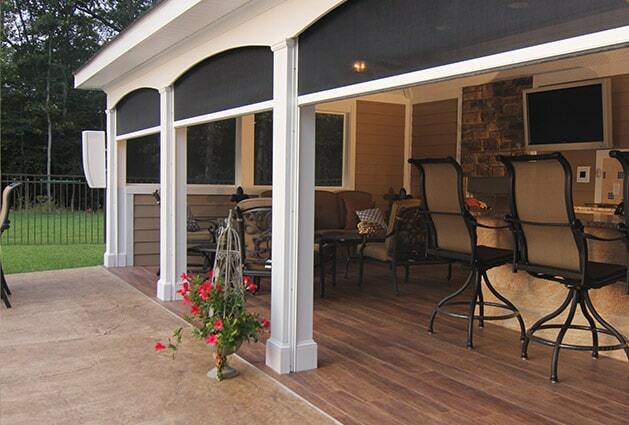 All of our products are aesthetically pleasing, durable, and great investments for any home or business. If you would like to learn more about adding a retractable screen door to your home or business, contact Stoett Screens today. One of our knowledgeable and friendly associates is available to answer any questions you have and can explain to you in detail about all of the exceptional products we can manufacture for those in the Fresno, CA, area.